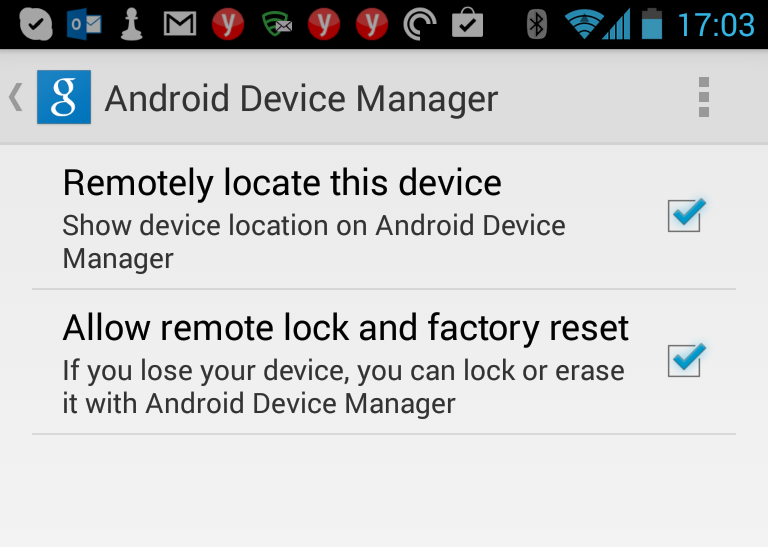 Earlier in September, an update to the Google Settings app for Android tipped off that a remote device lock and password reset feature was on its way to the Android Device Manager. On Monday, the service finally went live for most users through the ADM Website. Previously, the ADM would only let you ring a misplaced device or do a remote wipe if you lost your handset or it fell into the wrong hands. The addition of remote password reset and screen lock brings ADM ever closer to the features Apple offers with Find My iPhone. Overall, ADM’s remote lock feature worked very well and incredibly quickly. 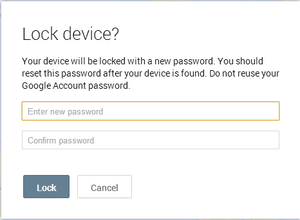 Once you enter a new lock device password online, the data is immediately sent to your Android device and will override any current passcodes on your smartphone or tablet. If your handset’s home screen is visible, the display shuts down. Once you turn the screen back on, your device is locked and will require the new password to open up again. With that set, you simply need to navigate to the Android Device Manager website to manage your lost phone. ADM first rolled out with remote alert and wipe features in early August filling in a gap long occupied by several third-party solutions such as Lookout Security and Antivirus and Total Defense Mobile Security. Popular third-party custom Android ROM CyanogenMod is also working on its own ADM-like solution.